The Institute for Luxury Home Marketing exists to help real estate professionals provide high quality service to the buyers and sellers of luxury homes and in so doing, maximize their own success in the upper-tier residential market. The Institute is the premier independent authority in training and certification for real estate agents working in the luxury residential market. Not tied to any real estate brand, Institute membership is open to luxury home and estate agents regardless of firm. 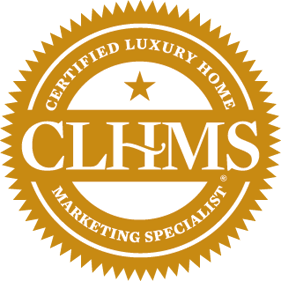 The CLHMS designation is the official luxury designation of many national and international brands.